Operation “Get Google” has begun following news the tech giant’s proposal for a Redfern-based hub was rejected by the New South Wales government this week. States are vying for Google’s attention in the hope it might broaden its headquarters search, expected to create 19,000 jobs, beyond Sydney should the harbour city not follow through in sealing the deal. 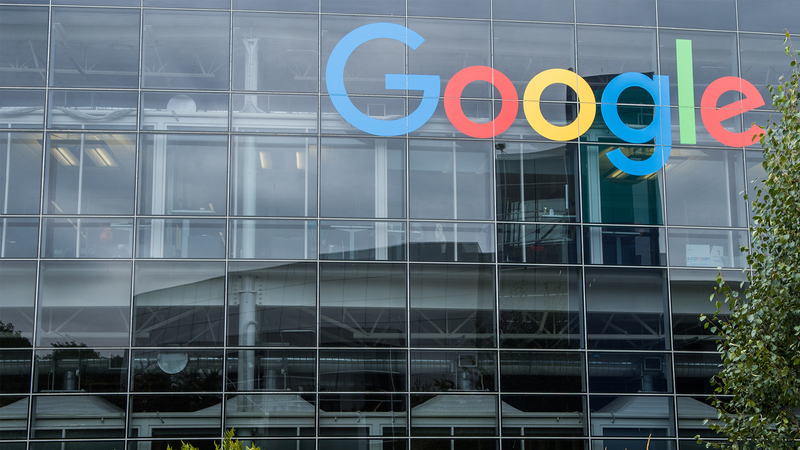 Queensland Premier Annastacia Palaszczuk said she’d welcome Google to establish its headquarters in the sunshine state. “If there was a move afoot, and if there were plans to move, of course we would be right in there to give it a go,” she said. “But my understanding is they have no plans at this stage to move their staff from Sydney to Queensland." Palaszczuk confirmed the QLD government had made contact with Google on Wednesday. Adelaide’s Lord Mayor said the city “would welcome” the tech giant establishing its Australian headquarters in the CBD. “The State Government has been in contact with Google to further explore its Australian intensions and requirements, and will be promoting South Australia as an attractive place to invest,” a spokeswoman said. Google is currently based in Sydney’s Pyrmont, where most of its Australian workforce is based. State Opposition leader Luke Foley has questioned the government's commitment to securing tech jobs for NSW. "My fear is that Victoria will sneak in under our state's guard and attract these jobs," Foley said. "This is a missed opportunity for Sydney, we should be attracting the high-tech jobs of the future but the government seems disinterested." The NSW government has decided to move forward with a competitive tender process for its 12 hectare Redfern site, set to begin in the coming months. The decision will mean Google and developer Mirvac, who submitted the proposal, will need to enter the competitive process against other prospective bidders to ensure their plan of a Redfern tech headquarters comes to fruition.